Radio Influence is a digital media company based in Tampa, FL that has a primary focus on podcasting. 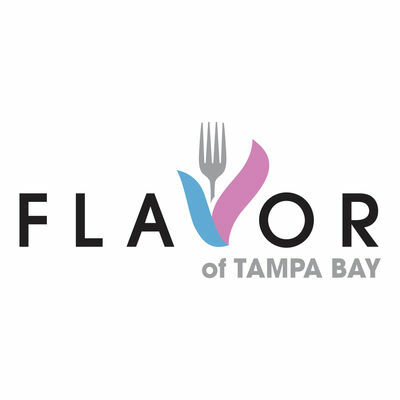 The company was re-branded by Tampa Bay radio veterans Jerry Petuck and Jason Floyd in September of 2015 after being purchased from the previous owner. Under the vision of Petuck and Floyd, Radio Influence is home to podcasts hosted by nationally recognized terrestrial radio talents such as T.J. Rives, Scott Seidenberg of NBC Sports Radio, and NFL analyst Chris Landry. Along with the veteran terrestrial radio talents, Radio Influence is also the home of television law enforcement analyst Vincent Hill, Chef Brian Duffy of Spike TV’s Bar Rescue, and David Penzer, former WCW wrestling and current Impact Wrestling ring announcer. Radio Influence’s programming ranges from sports, news, politics and entertainment. All of the Radio Influence programming is available on Apple Podcasts, Stitcher, TuneIn and Google Play. Also, Radio Influence has a streaming channel on TuneIn that includes special live programming along with the current lineup of podcast offered by Radio Influence. If you are interesting in having your program considered to be apart of the Radio Influence lineup or are interested in advertising on any of the Radio Influence programs, contact information is below.